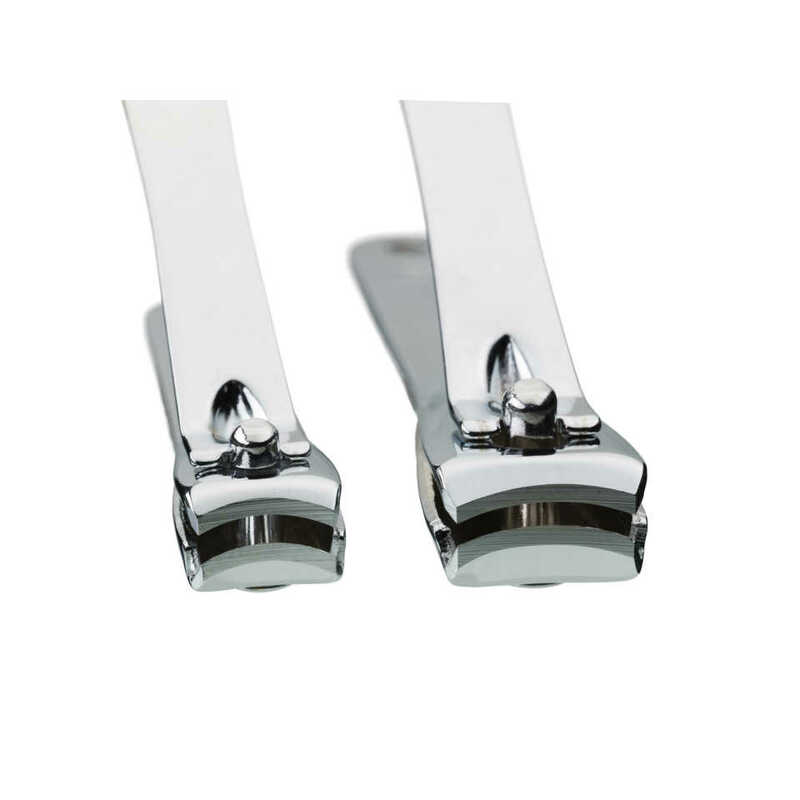 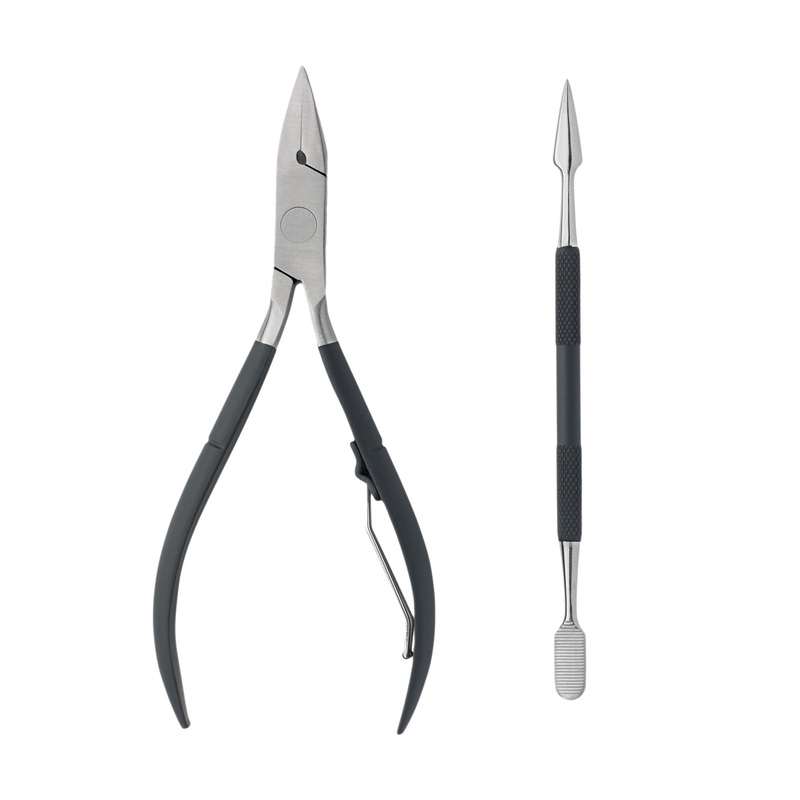 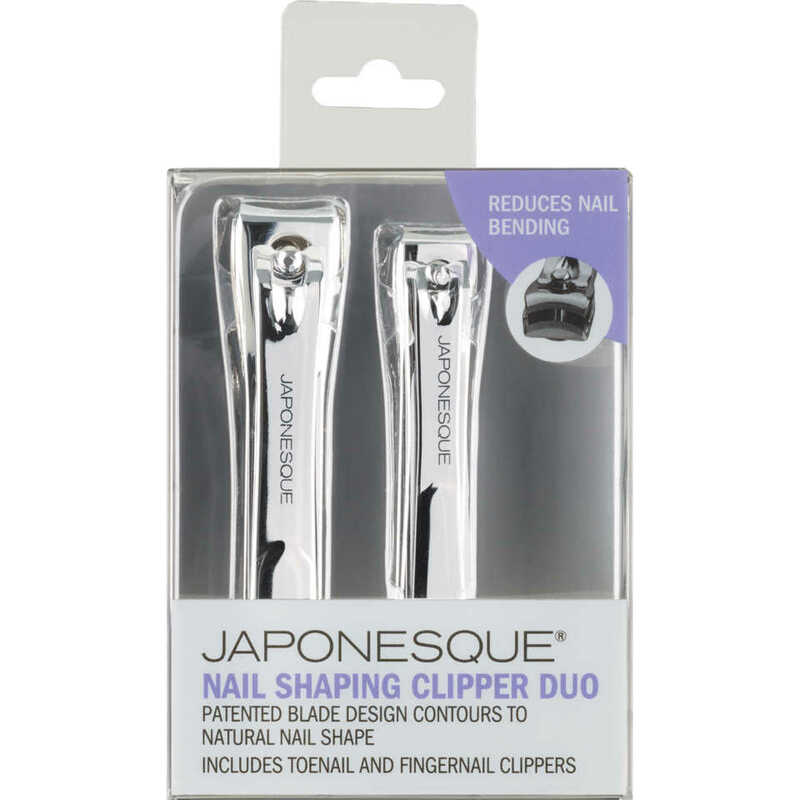 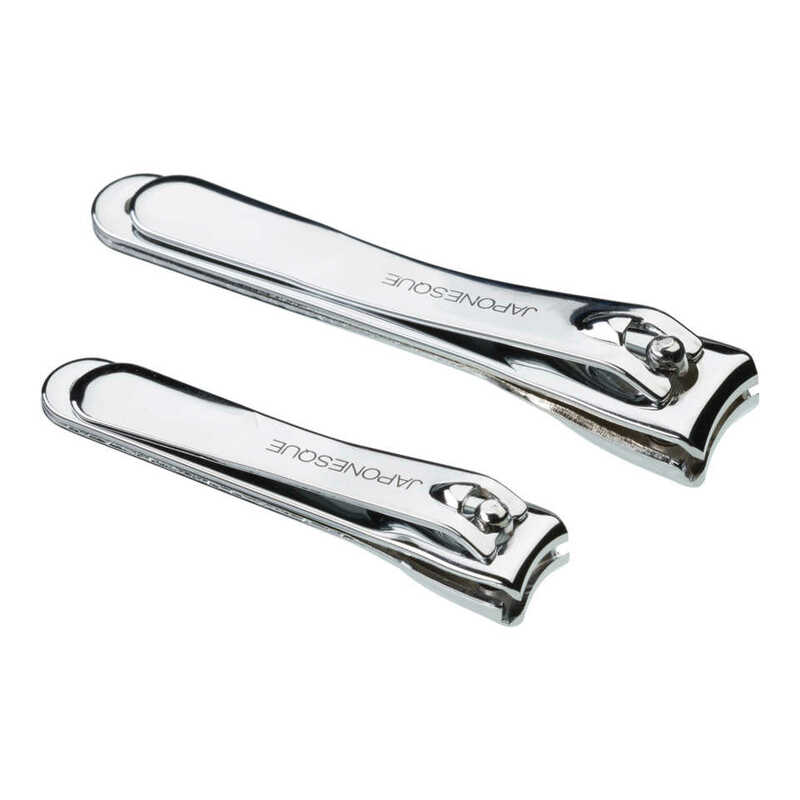 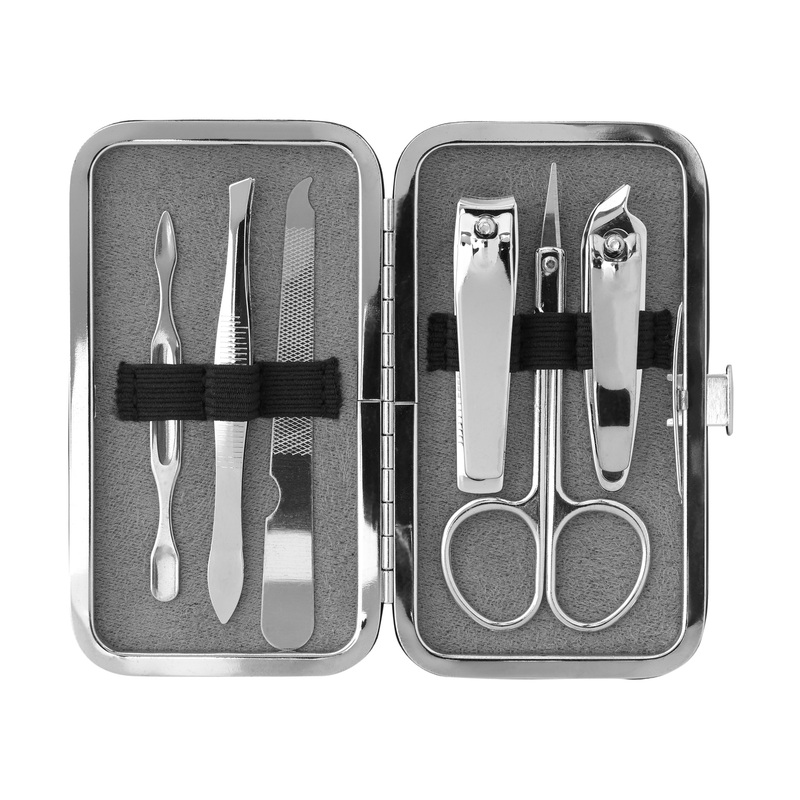 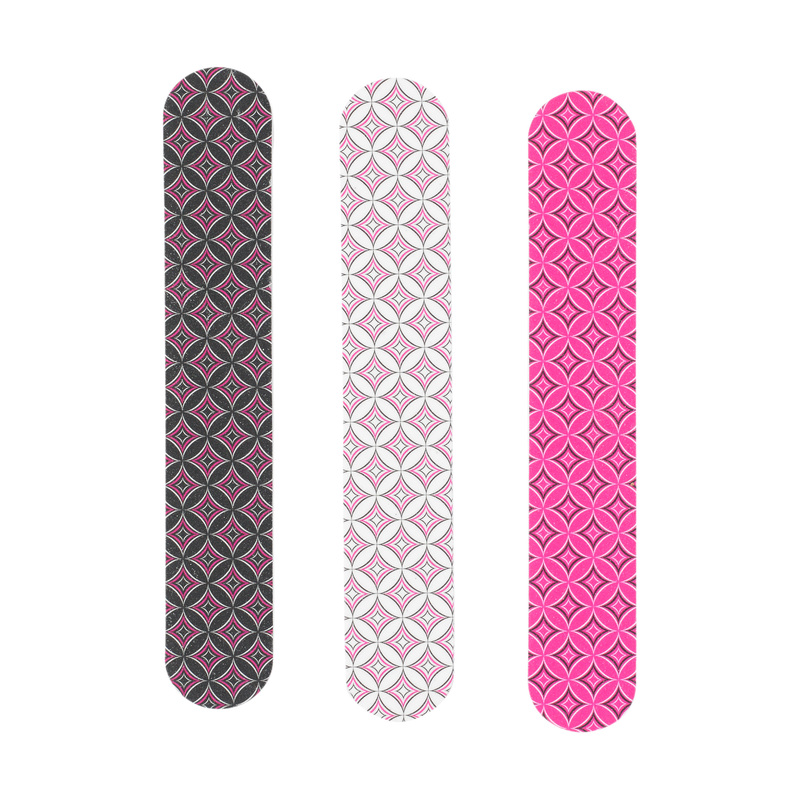 The JAPONESQUE® Nail Shaping Clipper Duo shapes nails with less breakage. 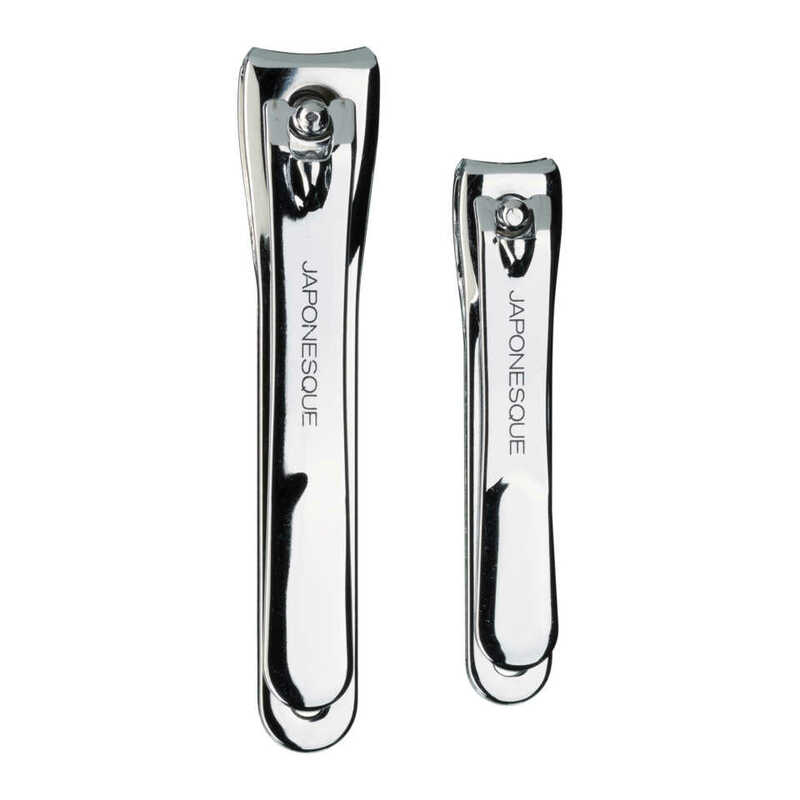 Patented*, innovative curved blades contour to the shape of nails minimizing stress which prevents breaking and splitting. 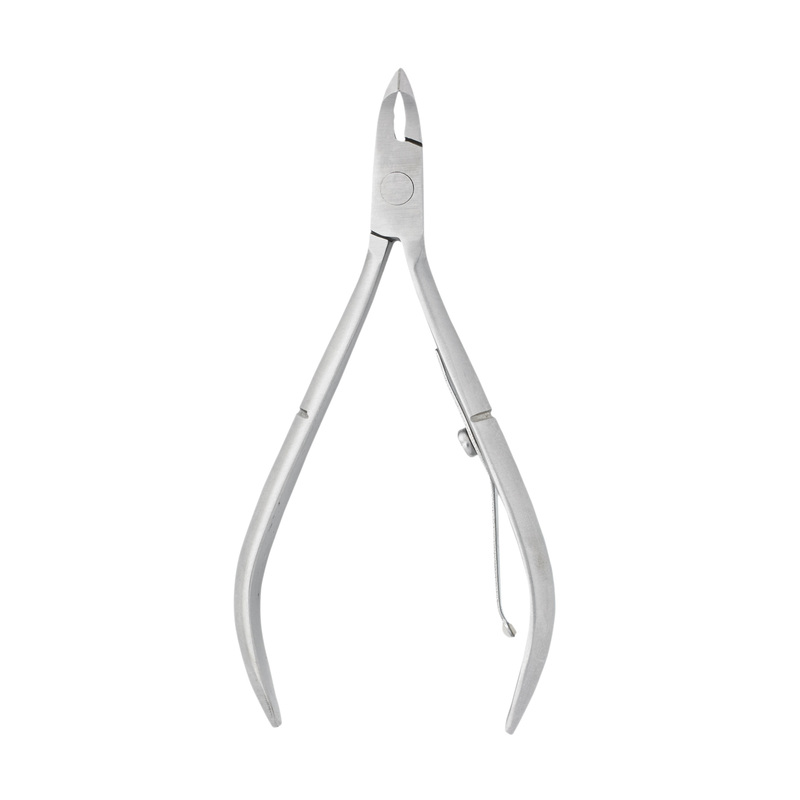 Especially ideal for brittle nails prone to cracking.